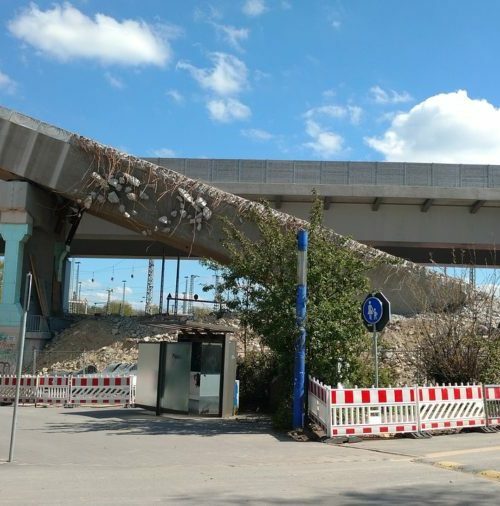 Unfortunately, not all demolition work has a plan behind it. You may have a building that you’re perfectly happy with. 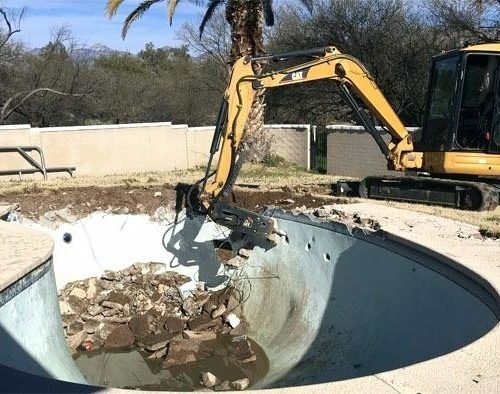 But one unforeseen circumstance can create an emergency situation that requires a talented and fast-acting demolition team. There’s no time to delay in such situations. In fact, every minute wasted raises the possibility that somebody could get injured or even worse. 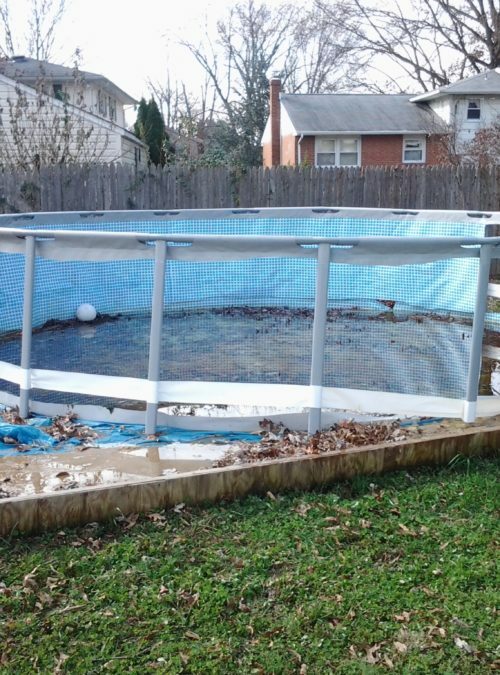 When unforeseen circumstances change everything, you need a team of emergency demolition experts in Chicago to help. 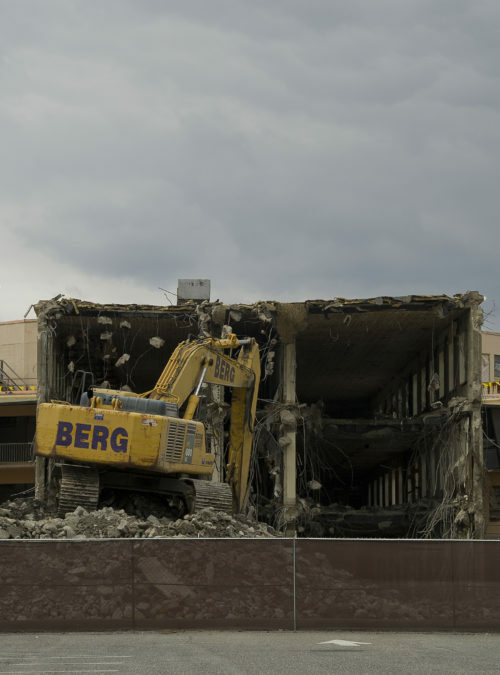 That’s exactly what Murray Demolition has to offer. 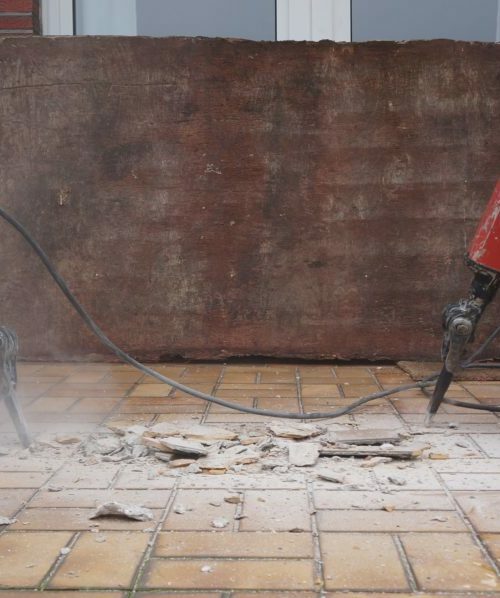 When Might You Need Emergency Demolition in Chicago? 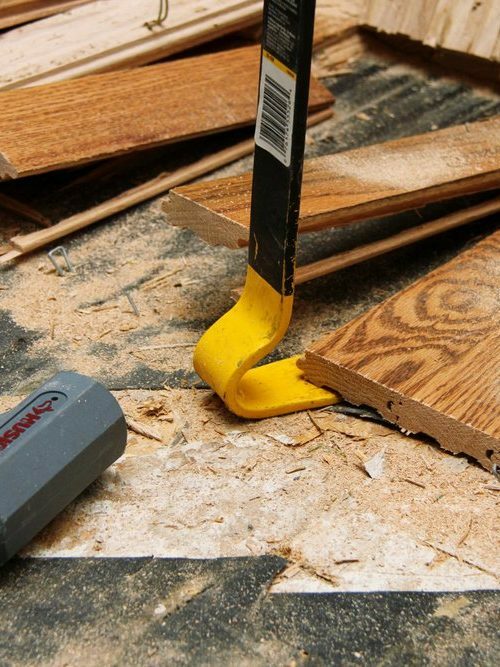 Most people don’t think of demolition work as something that you would need in an emergency situation. 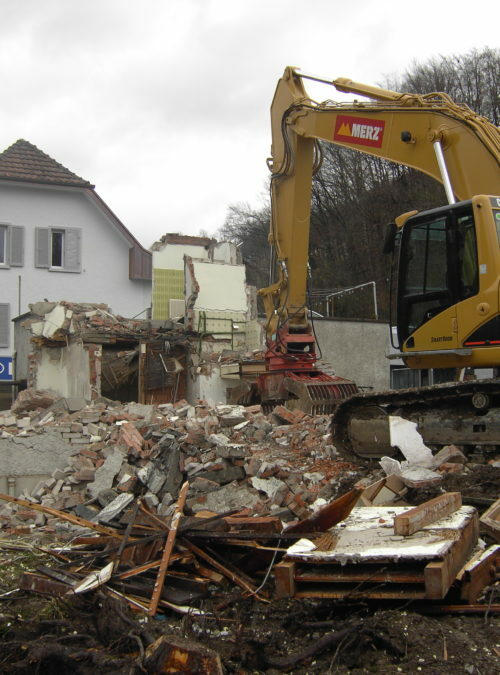 Demolition is something that usually takes several weeks of planning and is done under controlled circumstances by a team of people. You know that it’s coming and will have a plan of action in place to ensure the work goes smoothly. Fires at residential and commercial properties can often create situations that make it difficult for fire crews to get into a building. 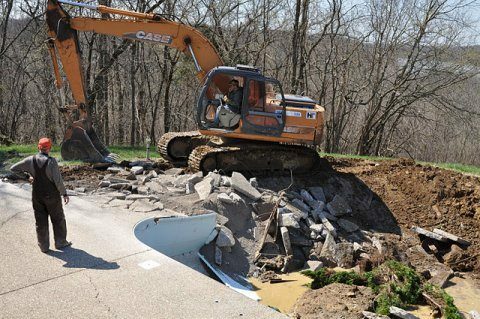 Emergency demolition services allow these crews to deal with structural issues that prevent them from doing their work. Natural disasters, such as earthquakes and extreme weather, can cause previously stable buildings to collapse. 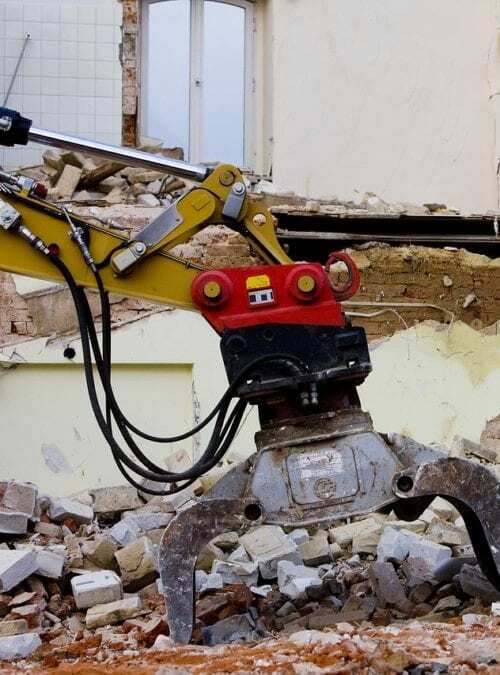 In these circumstances, emergency demolition contractors can help to clear up rubble and demolish large parts of structures that may be preventing rescuers from carrying out their work. 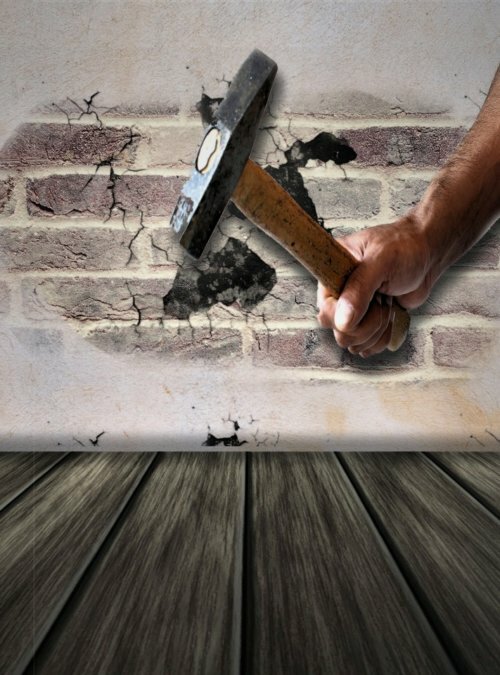 Structural collapses and weaknesses can arise in buildings without anybody knowing about them. This often happens in older buildings, or in buildings that were not built to high standards. 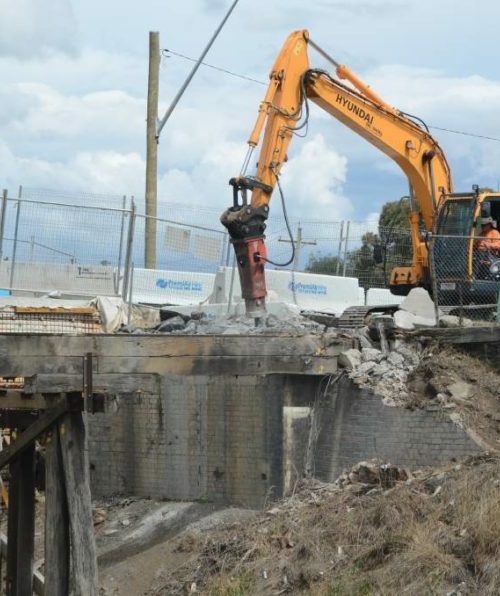 Such sudden structural issues require an emergency response team to secure the site and handle any demolition work that’s needed in the moment. 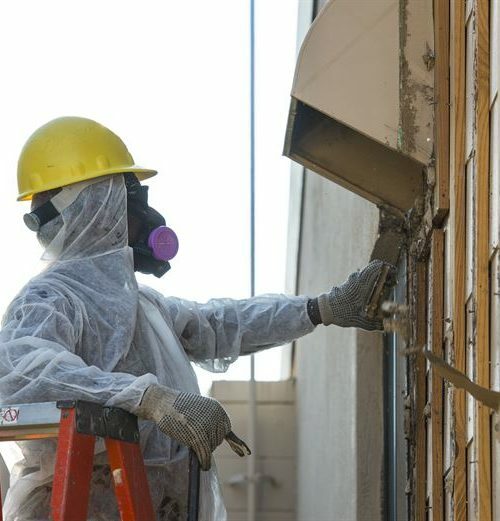 Other demolition work may reveal the presence of hazardous materials, such as lead or asbestos. 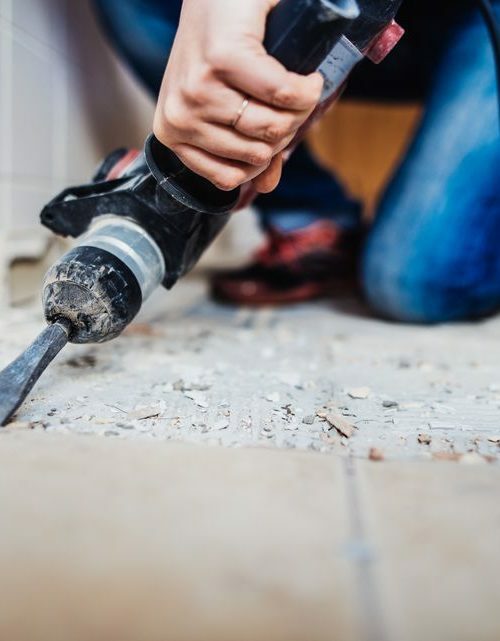 In these situations, an emergency demolition response team may get called in to secure the area and handle the problem before regular demolition work can continue. 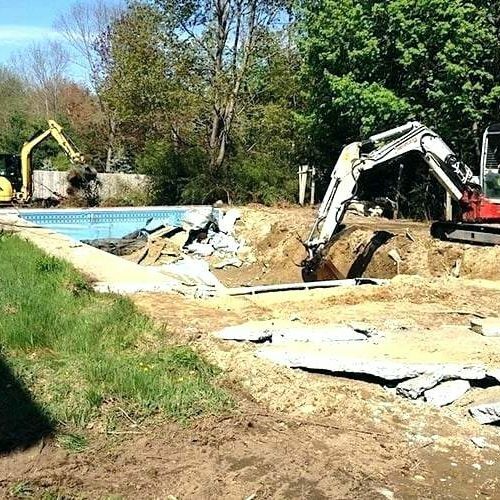 As you can see, there are a surprising number of situations that call for an emergency demolition. 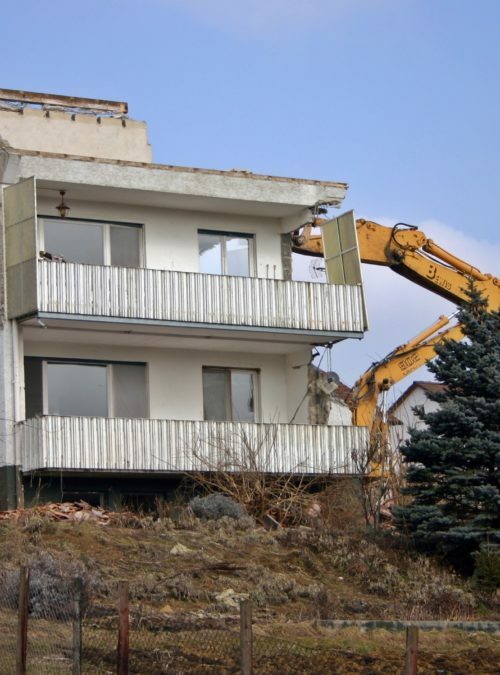 Chicago residents and business owners can rest safely in the knowledge that we provide fast responses and experts who have many years of demolitions experience under their belts. 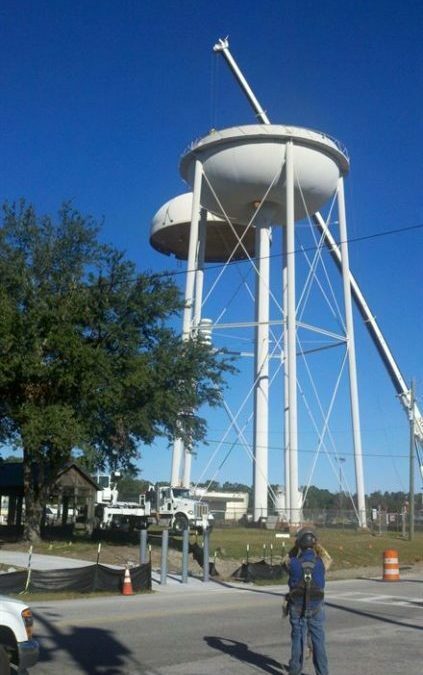 If you encounter any dangerous situation related to construction or a building’s structure, we’re here to help. Our emergency response team will head to your location as quickly as possible and assess the situation upon arrival. 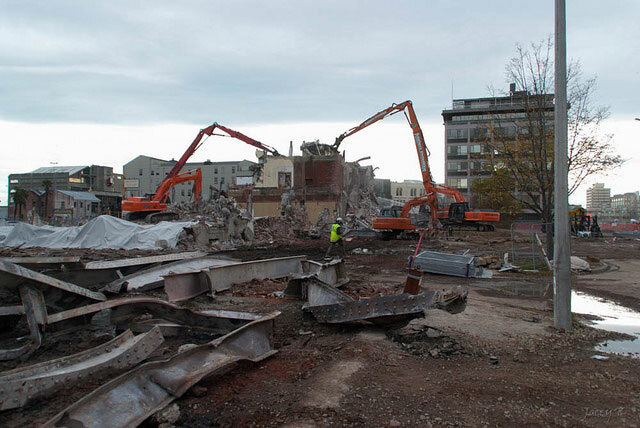 We’ll then take all of the precautions needed to secure the site and carry out whatever demolition work we deem necessary for the situation. Our teams also coordinate well with other emergency response units to ensure potential dangerous situations are made safe as quickly as possible. 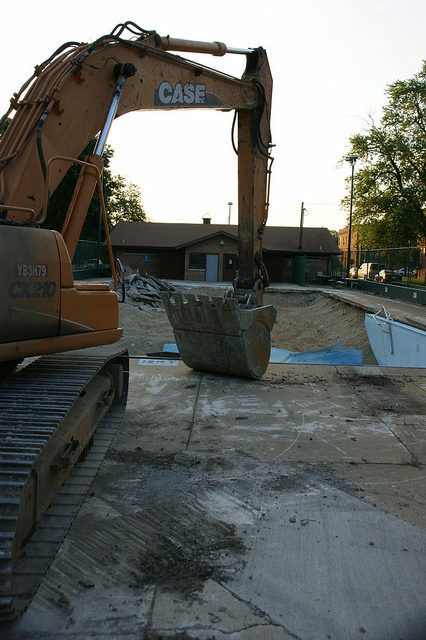 If you need emergency demolition in Chicago, the Murray Demolition team is ready and willing to answer the call. Contact us if you need a fast response to an emergency situation.